Knowing when to replace your truck or car tires is a great way to avoid unsafe driving conditions. Driving on a set of tires that needs replacing is a dangerous gamble. Worn out tires often have substandard traction and may increase the chance of having an accident in rain or snow. Tires that are in particularly bad condition may even be unsafe to drive in otherwise safe driving conditions. Perhaps the most important factor in considering the replacement of your tires is the depth of the tread. The tread of your tires refers to the lines that run in between the rubber. A tire should never have a tread depth of less than 3/32 of an inch. This can be checked quickly using a quarter. All you need to do is turn the quarter upside down and stick George Washington’s head into the tread of your tire. Once the quarter touches the inside of the tread, you should not be able to see the top of Mr. Washington’s head. If you can see the top of his head, then your tread depth is too shallow and it is time to replace that tire. Something else to pay attention to is how all the tread on your tire is wearing. 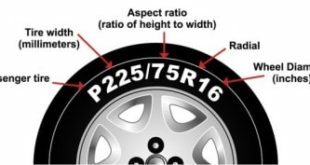 The tread depth should be relatively even across the whole tire. If the tread is wearing faster on the inside than it is on the outside, you may want to consider a replacement. This should also be a red flag to you that there is another problem. Tire tread should wear evenly under good conditions. The uneven tread is a sign that you are neglecting your tire pressure or that your tires are out of alignment. Generally speaking, new tires last anywhere from 40,000 to 60,000 miles. However, when you purchase your tires you should pay attention to the specific specifications of that model. There are some models built to last only 30,000 miles, while some are designed to last much longer. The difference is usually the cost – with longer lasting models costing the most. 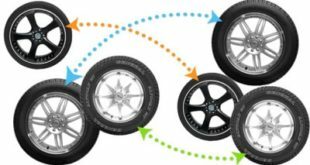 When you purchase a new set of tires for sale, you should consider different options. 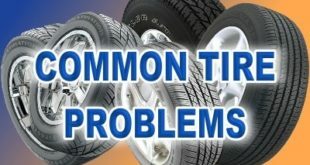 Don’t automatically buy the cheapest tires or the most expensive models. Think about how often you drive the vehicle and what conditions it is most often driven in. You may want to ask a technician for some advice. 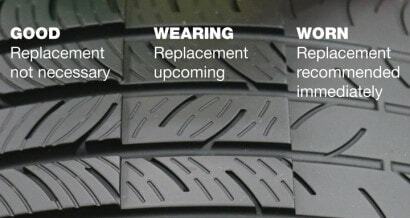 You should consider checking the condition of your tires throughout the year. However, it is particularly beneficial to check in the month of September or October before the snow starts to hit the ground. Likewise, it is a good idea to check your tires again in February or March before rain becomes a problem. 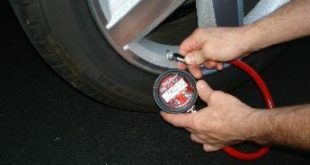 Most importantly – do not neglect to check the state of your tires. 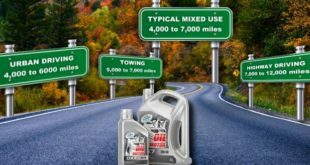 They are the component of your vehicle that is constantly touching the road. Tires in poor condition may decrease your stopping power – meaning that if you need to slam on the brakes, it may take you 40% to 50% longer to come to a complete stop. Stay on top of tire condition to help make sure that you have a safe ride.